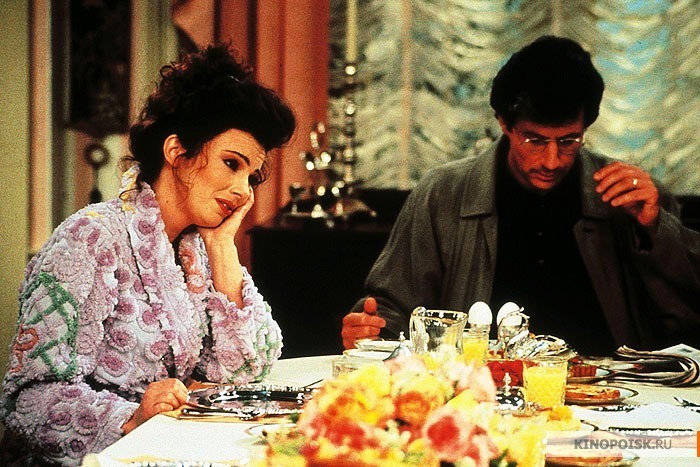 The Nanny. . Wallpaper and background images in the The Nanny club tagged: the nanny fran drescher episode stills charles shaughnessy. This The Nanny photo contains dinner table, dinner, and holiday dinner. There might also be turkey dinner, smorgasbord, and frosted layer cake.